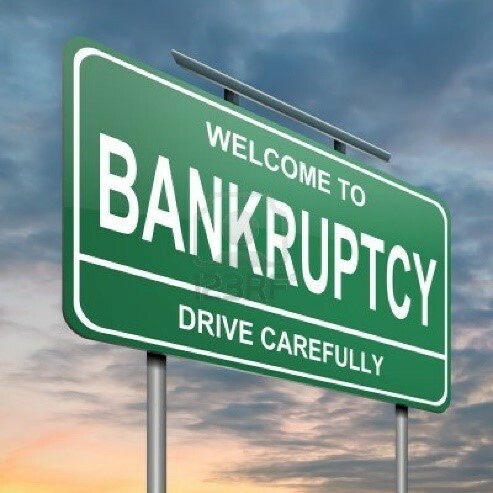 bankruptcy Category Archives — DuPage County Divorce Lawyer Blog Published by Naperville Family Attorney — Kollias & Giese, P.C. Are Individual Federal Income Taxes Dischargeable in Bankruptcy? The answer is, it depends. Generally, federal income taxes that are due and owing are non-dischargeable in bankruptcy, meaning that even if the bankruptcy eliminates a person’s other secured or unsecured debt, the tax debt he or she has will remain. 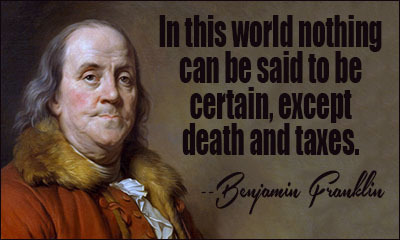 In very limited circumstances, outstanding federal income taxes can be discharged in bankruptcy. However, if the taxes a person owes cannot be discharged through a bankruptcy and he or she cannot pay them in full in a timely manner, the person may be able to enter into a payment plan with the IRS or else resolve the outstanding debt by way of an offer in compromise. This article primarily focuses on tax debt and bankruptcy. However, payment of tax debt can be easily addressed if a person enters into a payment plan with the IRS, wherein the person agrees to pay a certain monthly payment on the full balance owing. Sometimes this option also allows a person to reduce or eliminate any penalties or interest associated therewith. Notably, even though a person is in a payment plan, his or her future tax refunds, if any, can be automatically applied towards the existing balance. If he or she fails to comply with the terms of the repayment plan, fees and penalties might accrue so it is important to remain current. Can You File Bankruptcy to Discharge Your Family Support Obligations? In this current economy, many people find themselves underwater in their mortgage payments, credit card debts, car loans, student loans, and the like. 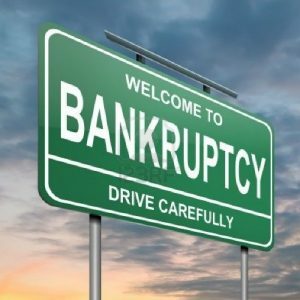 In certain situations, filing for bankruptcy may seem like a “get out of jail free” card to rid yourself of all the suffocating debt that you’ve racked up over the years. But before you call a bankruptcy attorney, take a step back and consider: are all debts dischargeable? What does the law have to say about support owed to a former spouse or children? While the United States Bankruptcy Code is expansive and provides for discharge of many debts under several sections, there are certain debts which the legislature has specifically noted are NOT dischargeable, even in bankruptcy.